…or is only for young people, or just for winners. You might even believe that YOU can never get back there. But you can, and we’ll take you back to the Zone during the Wellness Revolution. We call it the Wellness Zone because it is where authentic wellness – both physical and financial health – is born. You will discover the power of having a group of like-minded people supporting you with their energy to accelerate your intentions. Add prayer and energy healing support and you have everything you need to naturally and easily slip into the Wellness Zone. 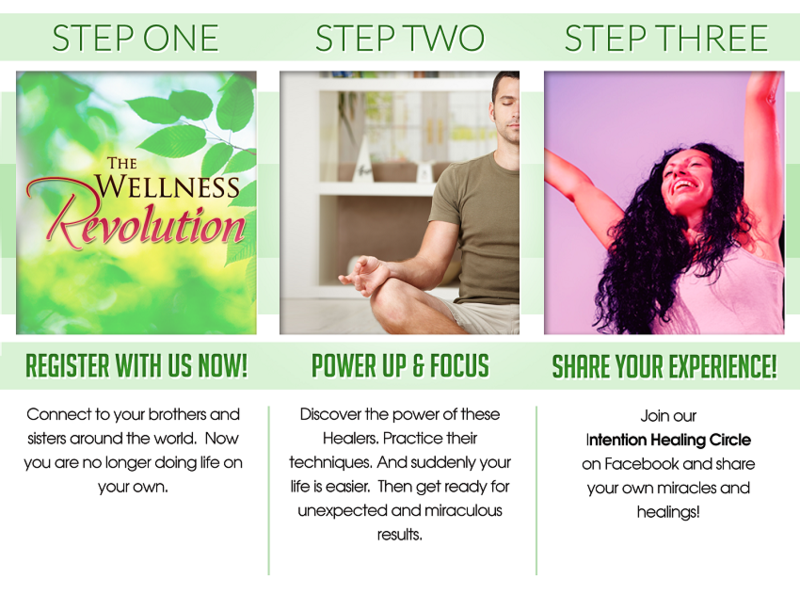 On the Wellness Revolution you will meet the visionary healers, enlightened doctors and experienced practitioners who have the solutions you need to heal your life right now. 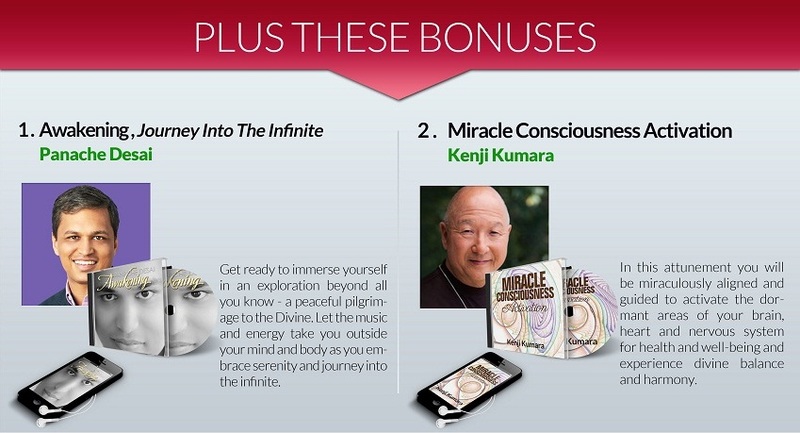 They can lead you to your more physically energetic and financially abundant life in the Zone. I have a glass half full mentality, in fact it is often full to the brim and overflowing! 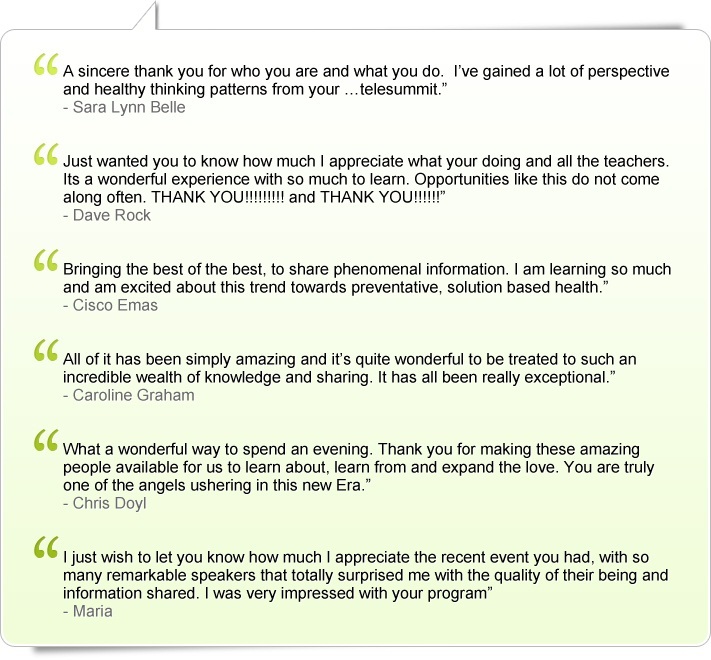 Host of the popular Wellness Revolution Telesummit Series that provides cutting edge information about health and wellness to thousands of listeners worldwide. She is a powerful advocate for health in body, mind and spirit. Adoley had a career in television where she mastered the art of “making things happen” and supervised the production of over 40 movies for television. A physical breakdown due to constantly “running on empty” resulted in a wholesale reassessment of her life. 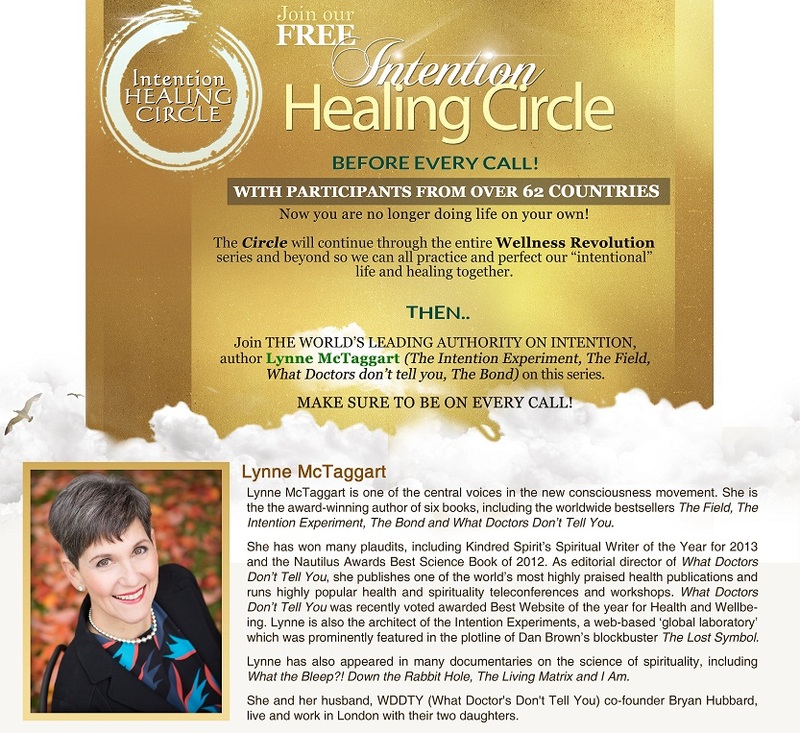 The long struggle to heal herself of a rare auto-immune disease led to a spiritual calling and the creation of the Wellness Revolution, with her husband, Jim Proser. 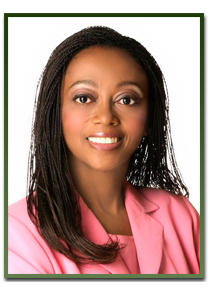 Her mission is to educate people by giving them the information and the tools to create optimal health and wellbeing. 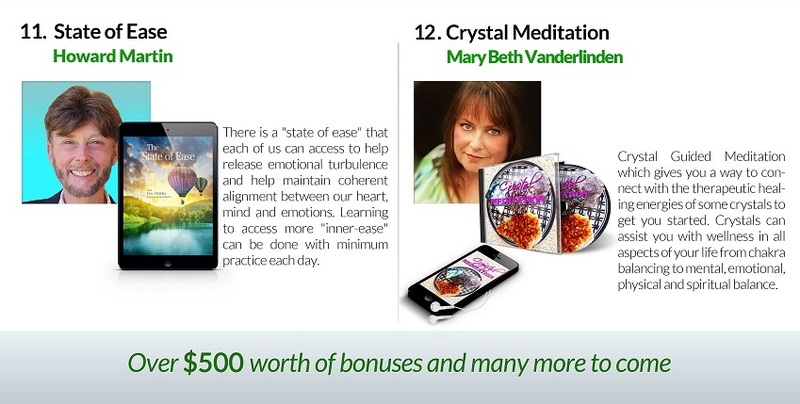 She has empowered thousands of people to make lasting and positive life changes in their lives. Jim is the author of the popular historical novel “I’m Staying with My Boys…” (St. Martin’s Press) and the producer/director of the documentary film of the same title. In 2013, this book was added to the Marine Corps Commandant’s Recommended Reading List for all Marine Corps recruits. 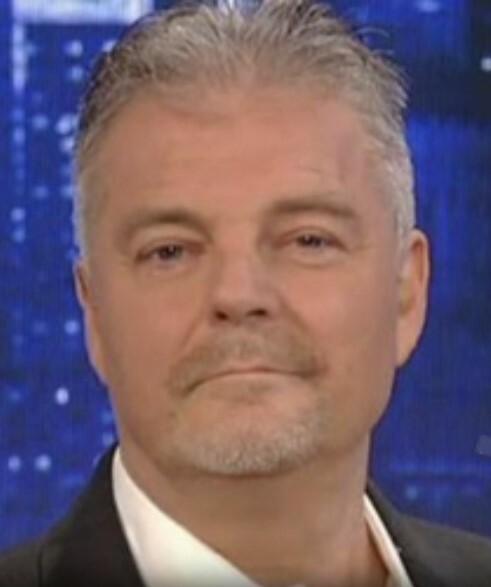 He is the author of “Mr. Copacabana” (Amazon Publishing), the biography of his father, Monte Proser, creator of the famous Copacabana nightclub. In 2008, he co-created the highly successful teleseminar series, “Wellness Revolution” with his wife, Adoley Odunton and has been the Executive Producer of that series for their company, Healthier Living LLC.